The Lakes Region is such a popular place for family and friends to spend fun times together. Now you can have a beautiful home, great meals together and have enough bathrooms for everyone and the use of a private pool! We offer groups of 16-30 people the option of either having home cooked meals prepared and served by our kitchen staff, or the use of our large well equipped kitchen for your own self-prepared meals. May through October --> 9 unique guest rooms (Max. 30 guests) can be accommodated. in a variety of sleeping arrangements as described in the Guest Rooms tab below. can be accommodated in a variety of sleeping arrangements as described in the Guest Rooms tab below. Group reservations include the use of 3 common rooms and all facilities at the Sutton House including the new covered balcony, 3 patio areas, pool & gazebo, fire ring, swing & garden areas, wrap around porch with rocking chairs, extra parking, BBQ grills plus outdoor kitchen, main kitchen and large refrigerator plus 3 mini-refrigerators. Only the Carriage House (garage), basement and attached inn keeper quarters are off limits. 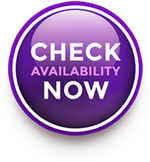 Group reservations and arrangements are handled directly with the Inn Keeper, Thais, by calling 603-253-9750. Group rates vary by the number of people and the season so please call for group rates, policies and a breakdown of whole house reservation and vacation rental fees. 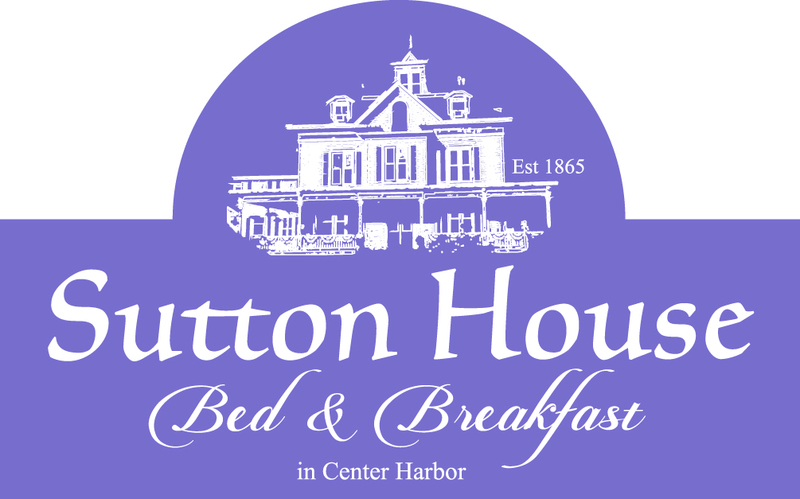 An additional 5 - 6 rooms (12-15 guests) can also be reserved at a 2nd vacation rental property next door to the Sutton House B & B. Joint use of the facilities and whole group meals can be combined to include guests at both properties. Click below for further room information and room photos.